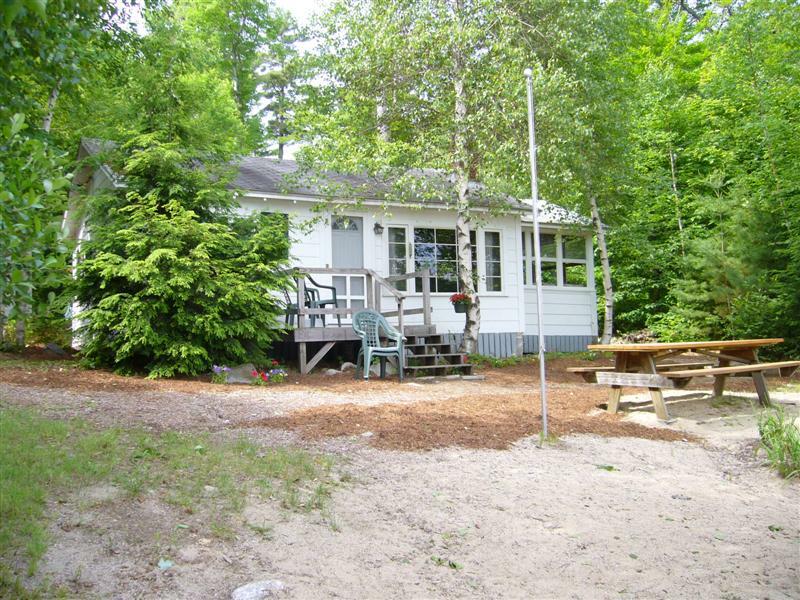 LAKE KANASATKA WATERFRONT! Gradual sand beach with lake and mountain views. Enjoy the peace and quiet! 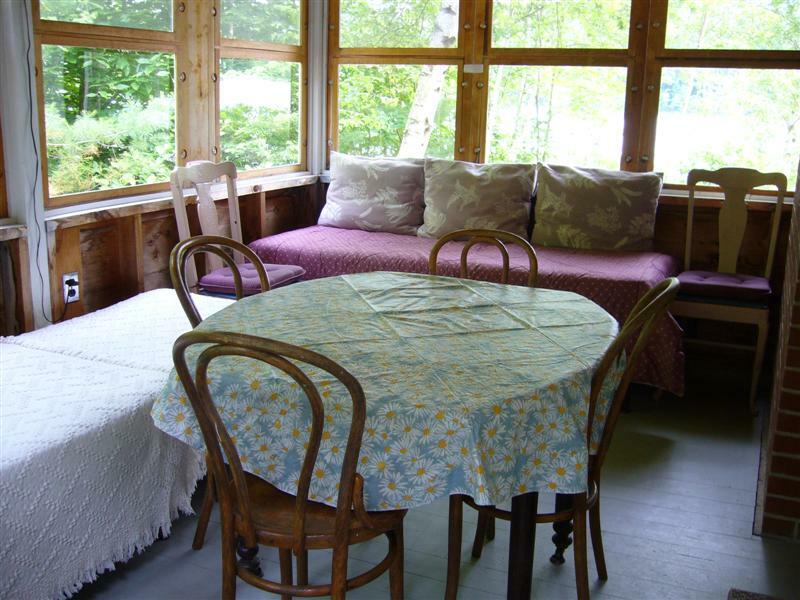 This charming cabin offers privacy, pretty views from the large window in the livingroom, a built in picnic table on the dock to sit and enjoy your meals, a short drive to the town of Center Harbor and a canoe for your use ! 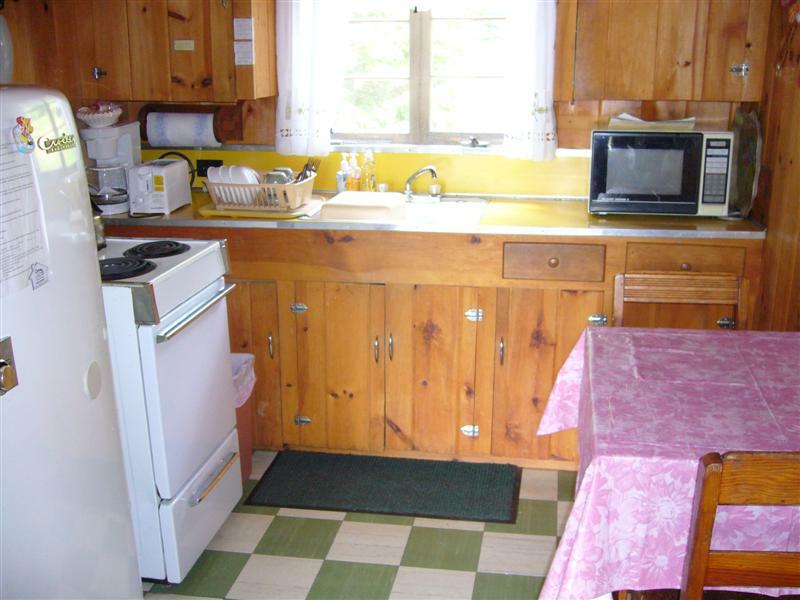 2 bedrooms plus enclosed sleeping porch. Dock for up to a 16' boat. Water source to cottage is the lake. Tenant must purchase bottled water. Max: 2 cars. 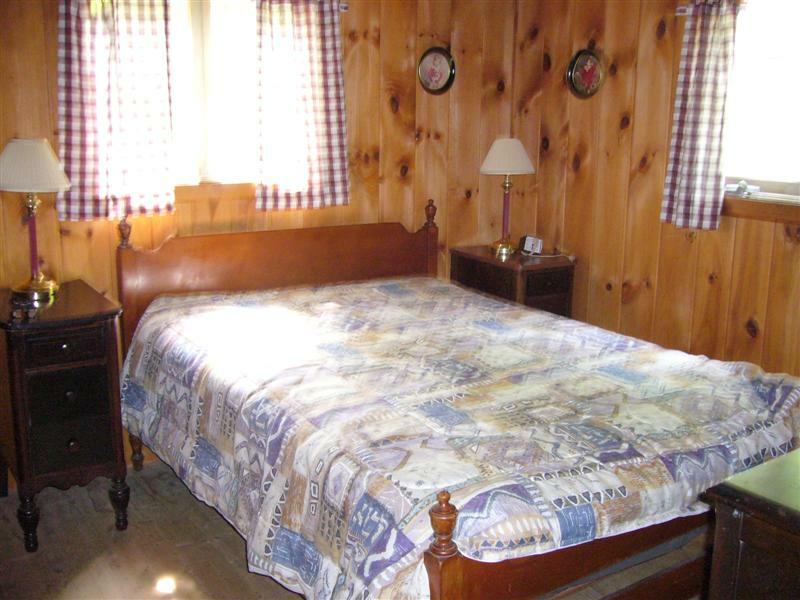 Weeks prior to June 8 and after Labor Day: $875 If you would like to rent linens, the fee for this property is $60 for sheets and $12 per person for towels. 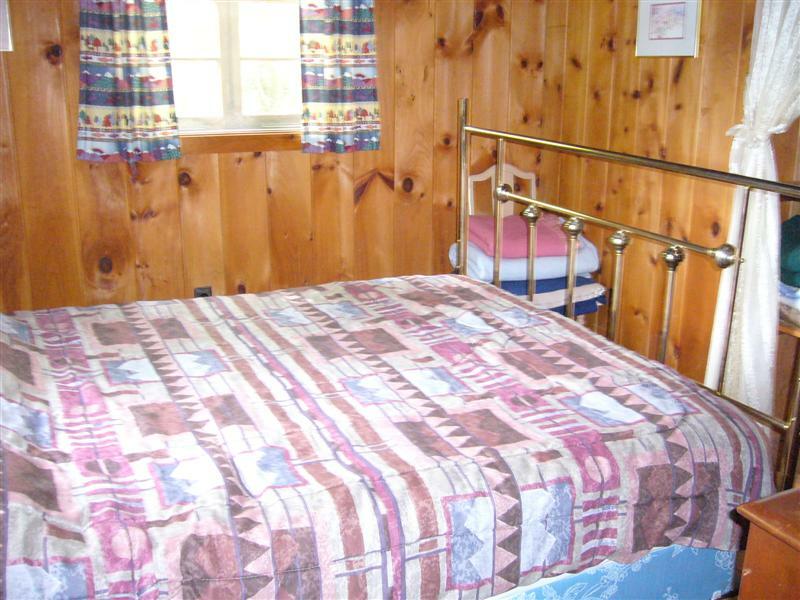 If you would like to have the beds made for you, the fee is $8 per bed. 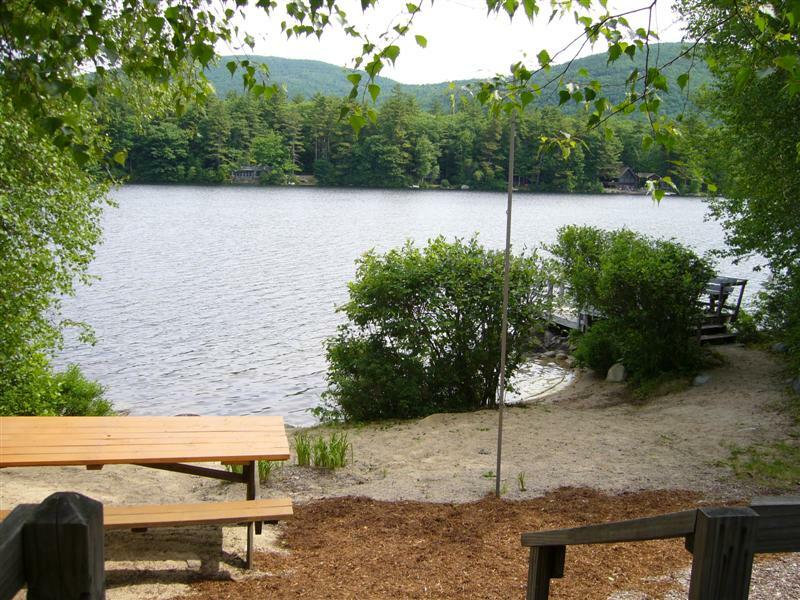 "This property was perfect for our family! 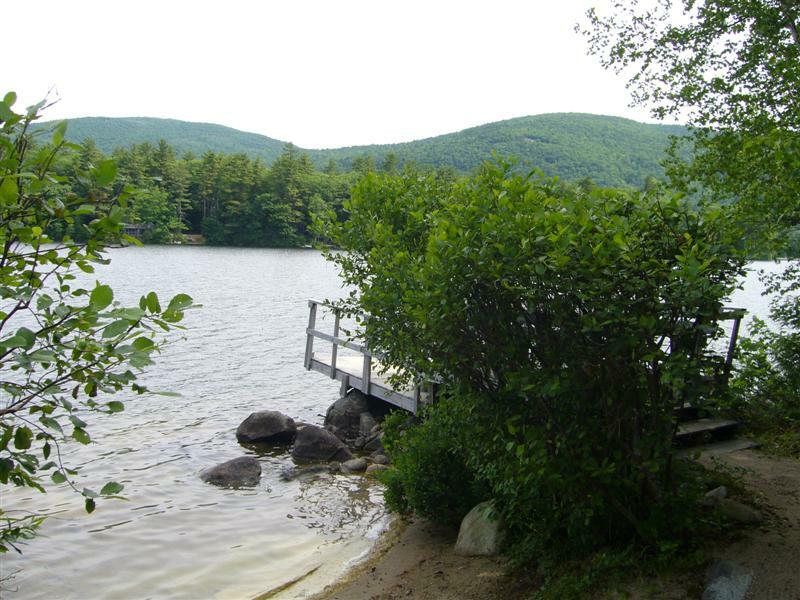 We enjoyed swimming everyday from the dock and the little beach. The shade on the lot was great with our 9 month old baby. We were also able to put her to bed and bring the monitor out and fish right from the dock, I caught a huge big mouth bass! The cottage was pretty rustic but that was what we expeted. Loved our week here!" 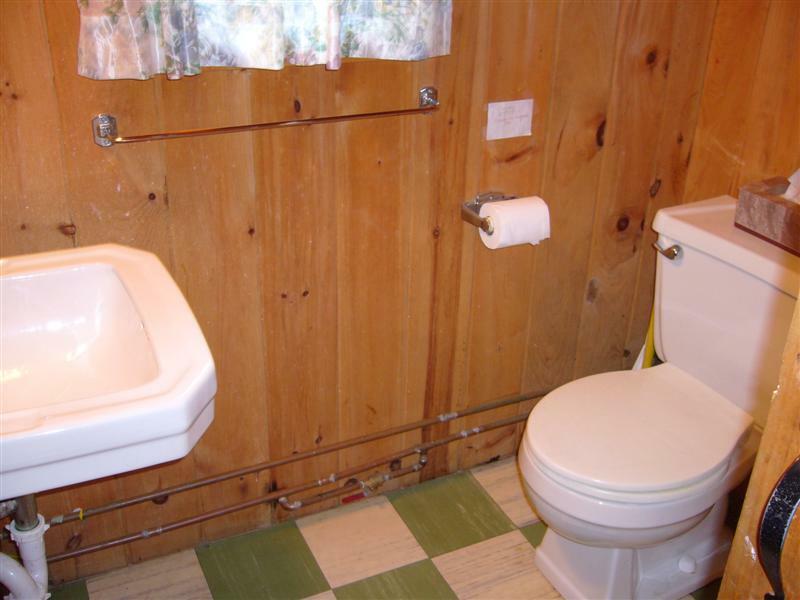 "Plenty of privacy, nice setup. " 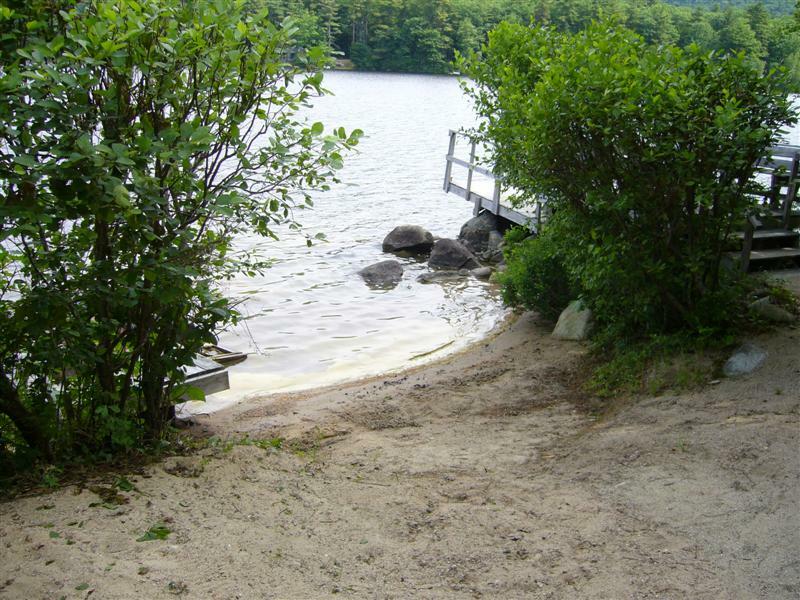 "The house was clean and in good order when we arrived and our entire week was spent grilling on the gas grill and laying out in the sun on the little beach or on the dock. Nights were quite calm and the whole trip was very peaceful." 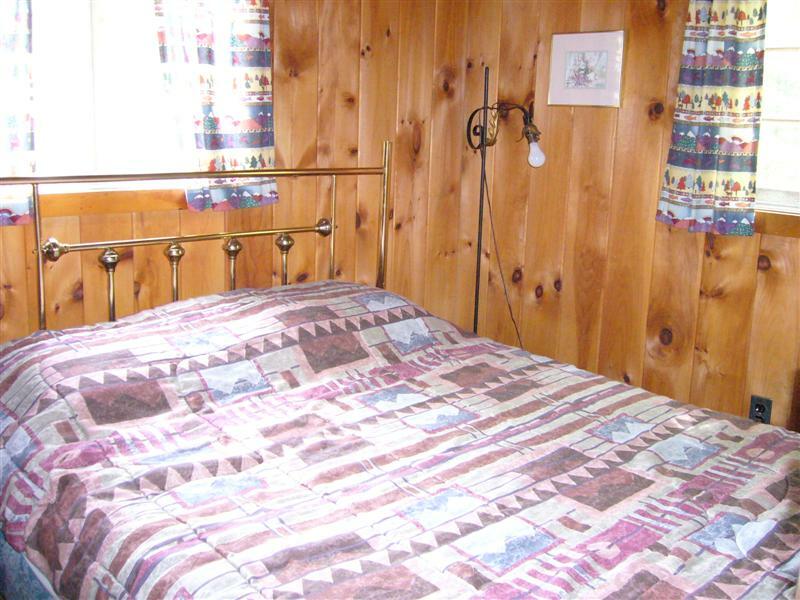 "Besides the cabin being dirty when we arrived, we had a wonderful time. The veiws were great and it was private and quiet. We are eccited tp come back next year." 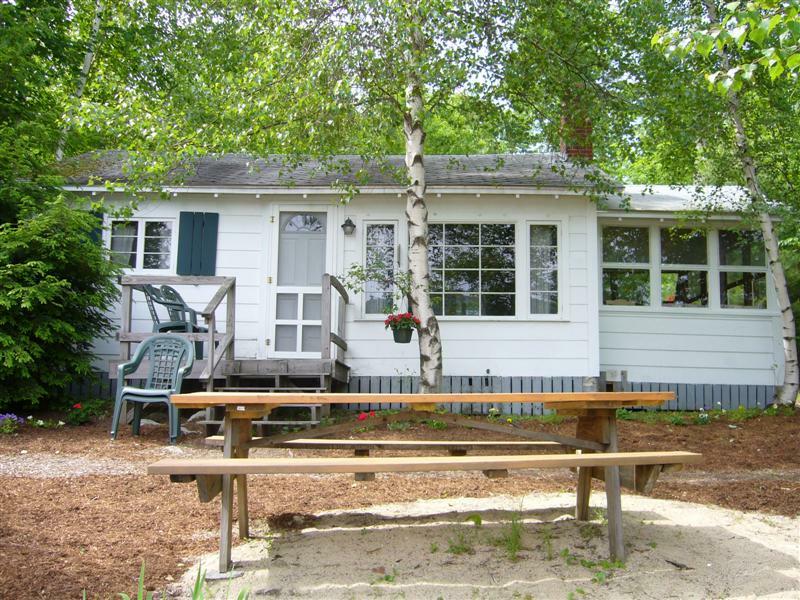 "We've enjoyed the Kidd cottage on lake Kanasatka for 11 years now. Always clean, pleasant, and simple. 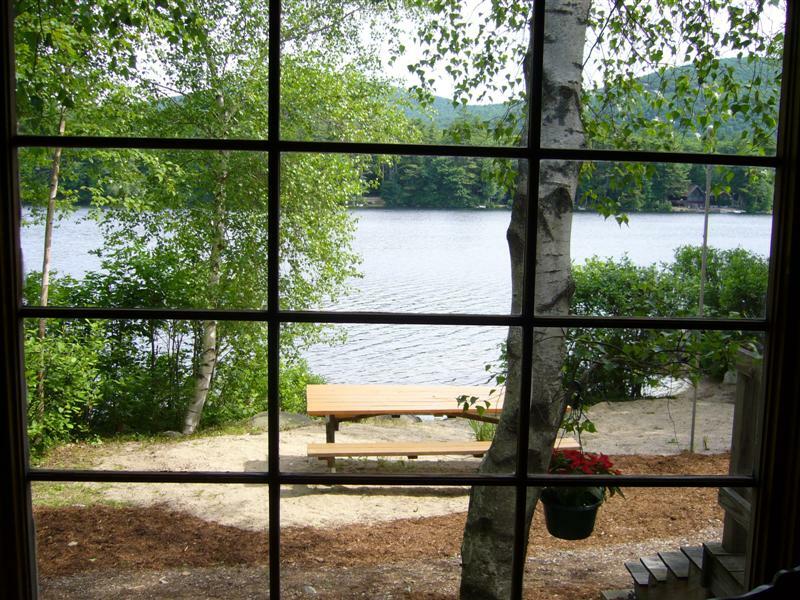 We love eating on the dock, swimming, sailing, canoeing, kayaking, and listening to the loons day and night. It's always a highlight to our year." "It felt like a lake cottage should. 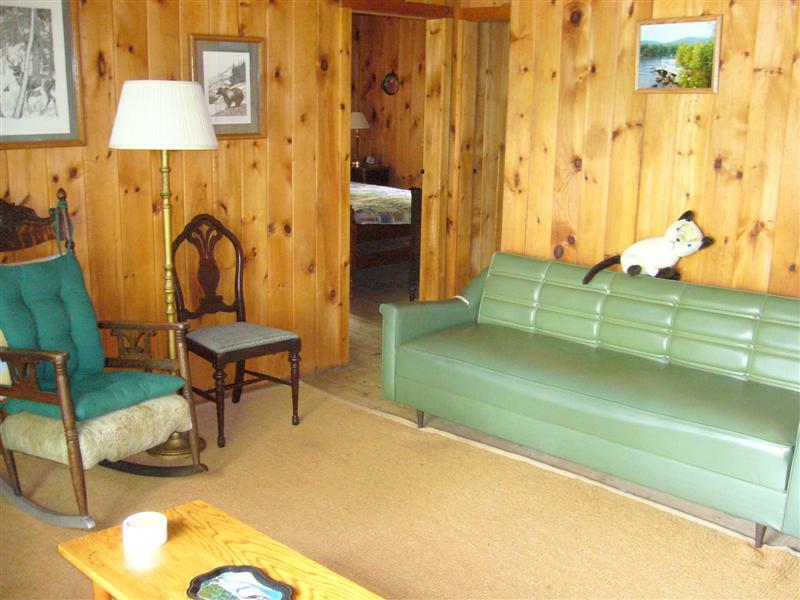 Clean, comfortable and so much like vacations of my youth." 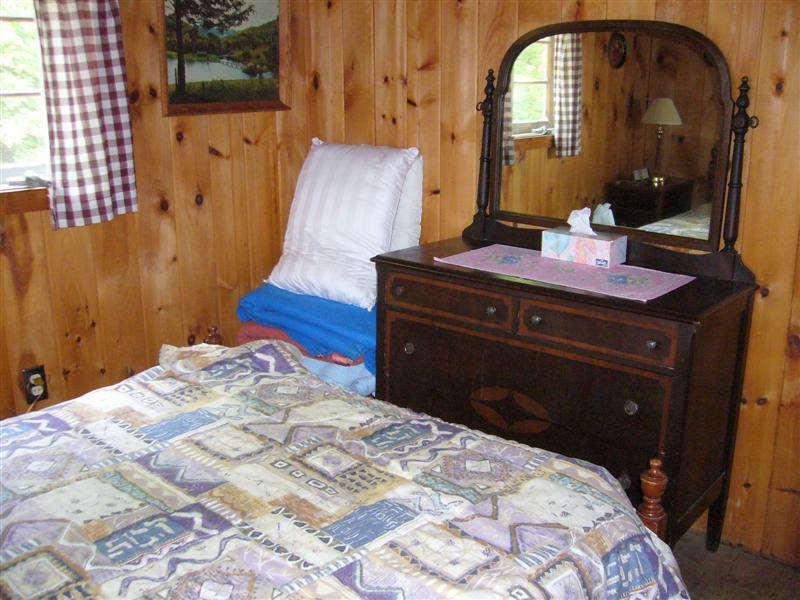 "Always enjoy the Kidd cabin. We've been coming up for 10 yrs or so, and it's always a great chance to relax. " "We spent 3 hours a day in the lake, it was fantastic. Add to that all the activities within a 30-60 minute drive and we could have stayed two weeks! The only thing you need to be aware of is that the rooms have no if you have kids and are looking for evening romance better be quiet!" "Beautiful spot on a lake nobody has heard of. " 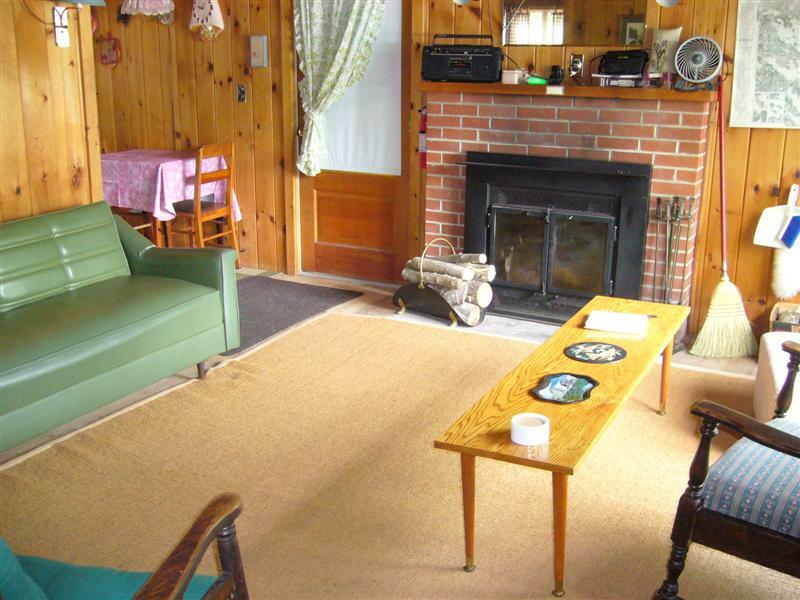 "We have stayed at the Kidd Place off and on for 8 years now. This was our first time doing 2 weeks, and it was great. The location is beautiful, the place is simple, and the price is right. We love it. One note though, it wasn't as clean as usual - garbage by the back steps and fireworks off the dock was unfortunate. However, the weather was super. Overall it was still a wonderful vacation and we'll definitely be back. " "I really enjoyed my week there. "